Build to Suit! Here is your chance for your custom-built dream home on an oversized lot in Canyon Heights. 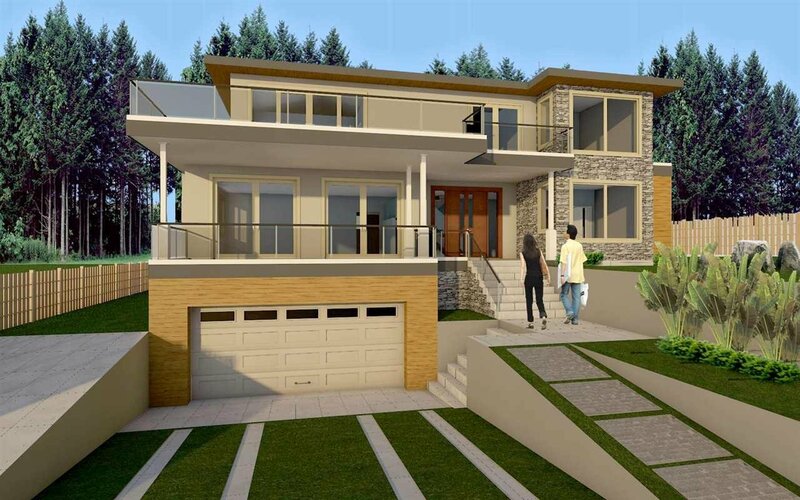 Previously approved plans available for a 5,400 sq/ft 3 level home, or design to your tastes. The owner would also consider selling the lot with potential redevelopment opportunity to subdivide to two 33’ lots (would require a rezoning to expand the Canyon Heights Small Lot Infill Area). Terrific 66’ x 142’ lot in a family friendly Canyon Heights neighbourhood just a short walk to Montroyal Elementary and Handsworth Secondary, close to transit, and just a short drive to Grouse Mountain and Edgemont Village.